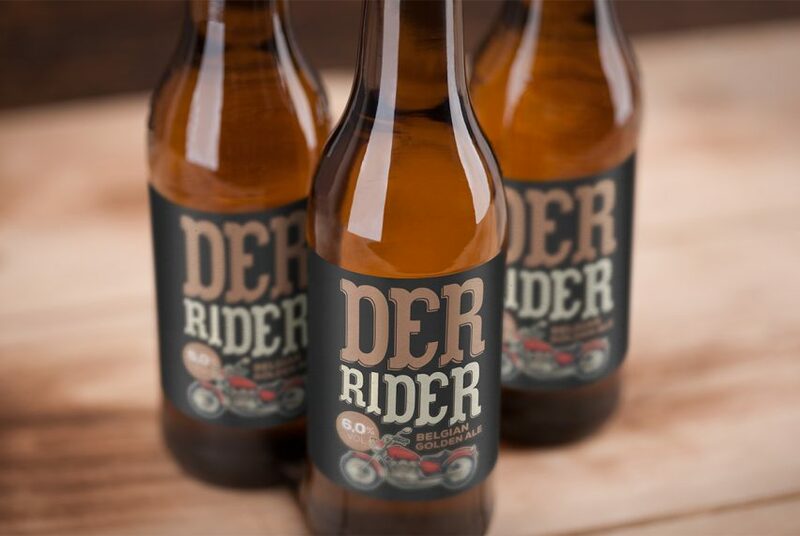 Download Beer Bottle Label Mockup PSD. This professional looking photo of 3 beers makes a high quality mockup template for showcasing your beer bottle branding in a photorealistic way. By using this free Beer Bottle Label Mockup you will get a photorealistic result which will give your bottle label design a unique perspective .This beer bottle mockup comes in a high resolution easy to customize so that you can present your label design in a professional way which is visually interesting to your clients. This Beer Bottle Mockup PSD makes your work easier and it uses smart objects. By changing the content of smart object with your design you will get your desired result in few seconds without worrying about placement and perspective. Hope you like this free Beer Bottle Label Mockup PSD. Enjoy!